If you’re thinking of accessibility in a Texas setting, Lubbock has to be on your list. Lubbock offers great access to most of the things folks consider important – employment, education, medical care, reasonable traffic and arts and entertainment. With all these exciting prospects in the background, you’ll be happy to know that the value of homes in Lubbock are also rising steadily, giving you yet another great reason to settle down and raise a family in this city. The ideal lender must be attentive to your needs. A homebuyer often sees the mortgage lending process as complicated and technical. Because of its complex nature, it is easy for homebuyers to get confused about loan types, terms, calculations and everything in between. This is where the value of an attentive mortgage lending professional comes in. With a lender who is always ready to walk you through the process and explain different concepts to you, you’ll be sure to make better financial decisions about your mortgage. The ideal lender must be thoroughly experienced. A mortgage lender is one of your best allies when it comes to securing a financially feasible mortgage. This is why it is important to choose a lender that is thoroughly familiar with mortgage deals. You cannot expect an inexperienced mortgage lender to give you practical and useful suggestions about your mortgage. The ideal lender must be very organized. Mortgage lending involves plenty of paperwork. There is always a hefty mix of documents to read, understand and sign. As a savvy homebuyer, it is your responsibility to make sure that you understand everything thoroughly before signing any document. To keep confusion and miscommunications to a minimum, make sure your mortgage lender is very organized, especially when it comes to documents, and answers any of your questions openly without hesitation. The ideal lender must be reputable. Reputation matters. 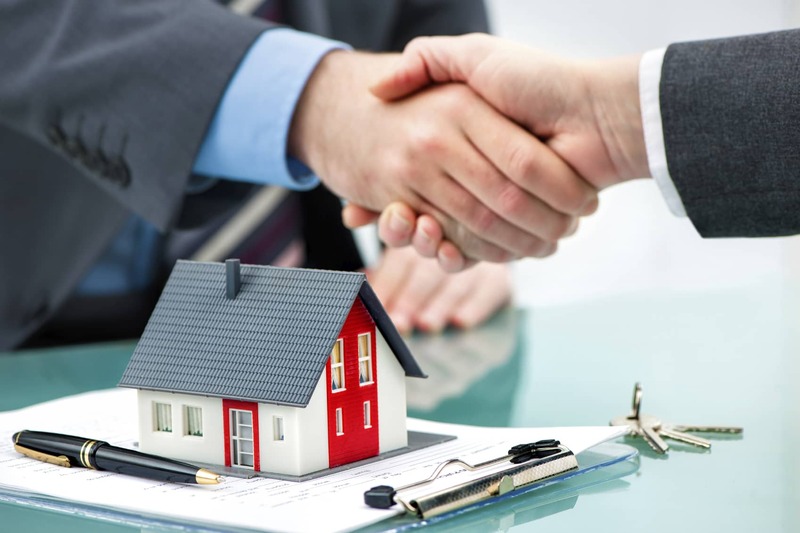 If you want your mortgage deal to have a favorable outcome, it is important to seal the deal with a reputable lender. One way to do this is to check customer feedback when you look up a mortgage lending company online. You can also ask friends and neighbors for referrals. Purchasing a home is a very exciting experience. 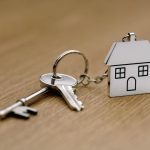 To get the most out of the experience, it is best to choose a mortgage lender that will guide you every step of the way while clearly explaining the financial implications of your mortgage choices. At Texas Lending, we know that Texas families need highly qualified and reliable mortgage professionals to assist them through the entire mortgage process. We address this need by encouraging our loan officers to interact personally with clients so that they fully understand their home loan options in Lubbock and use that knowledge to come up with a mortgage decision that is financially sound. Looking forward to owning your own property in the Hub of the Plains? Click here for a free consultation with our loan officers!